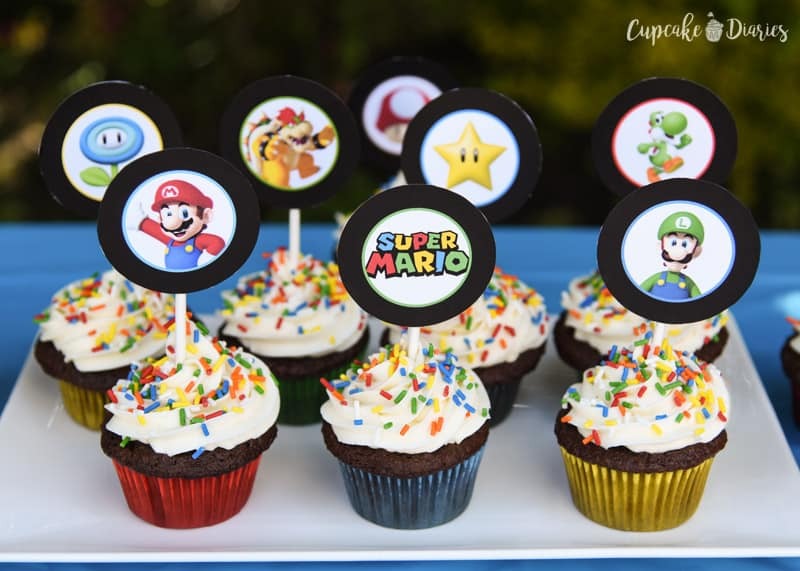 Super Mario Bros. Cupcakes with Free Printable Toppers Every birthday party needs dessert! 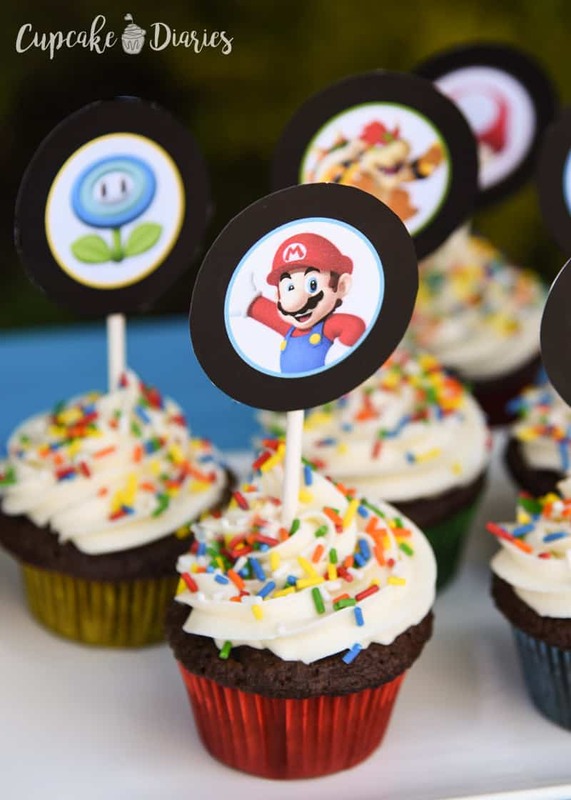 Super Mario Bros. cupcakes are so easy to make and you can download the printable toppers right here for free! Every birthday party needs dessert! 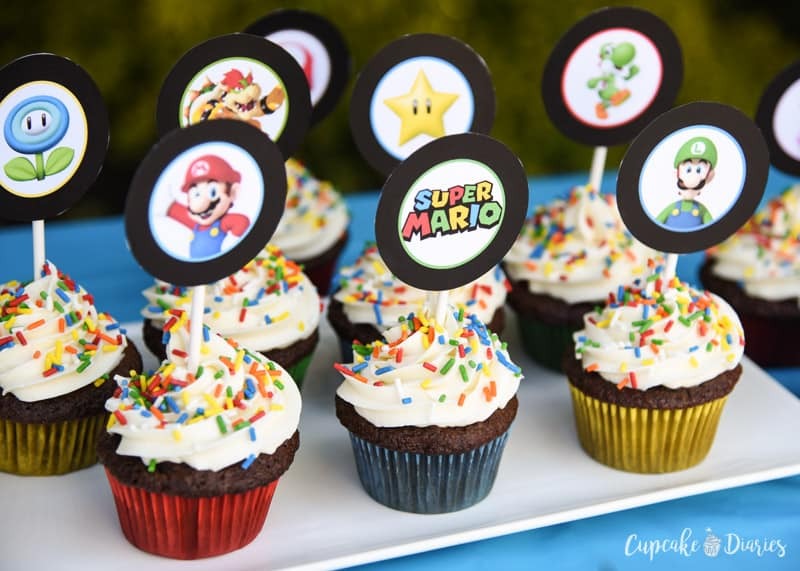 Super Mario Bros. cupcakes are so easy to make and you can download the printable toppers right here for free! 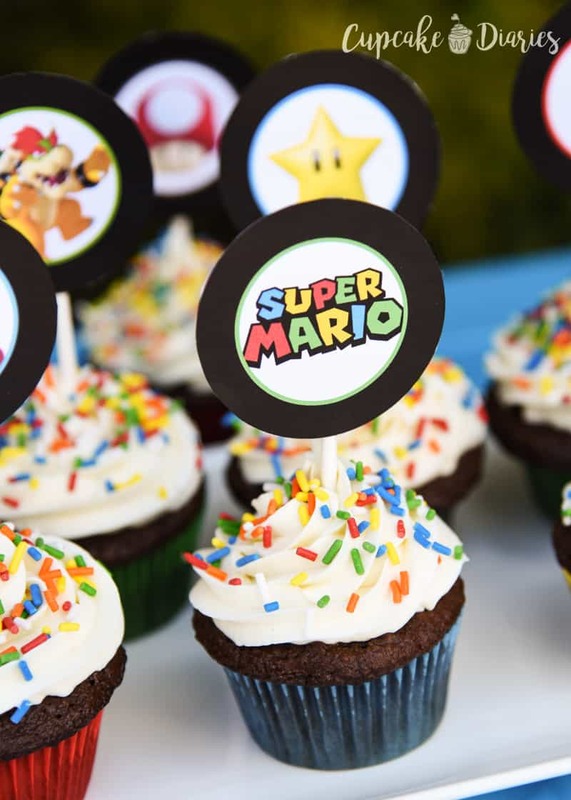 I have four boys and three of them are obsessed with all things Super Mario Bros. Last summer I threw a Super Mario Bros. themed birthday party for my five year old and it exceeded his expectations and then some. (Imagine I’m patting myself on the back right now. 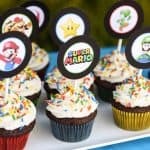 haha) I always knew it would be fun to throw a Mario-themed party, but it ended up being so much better (and easier!) than I thought it would be. 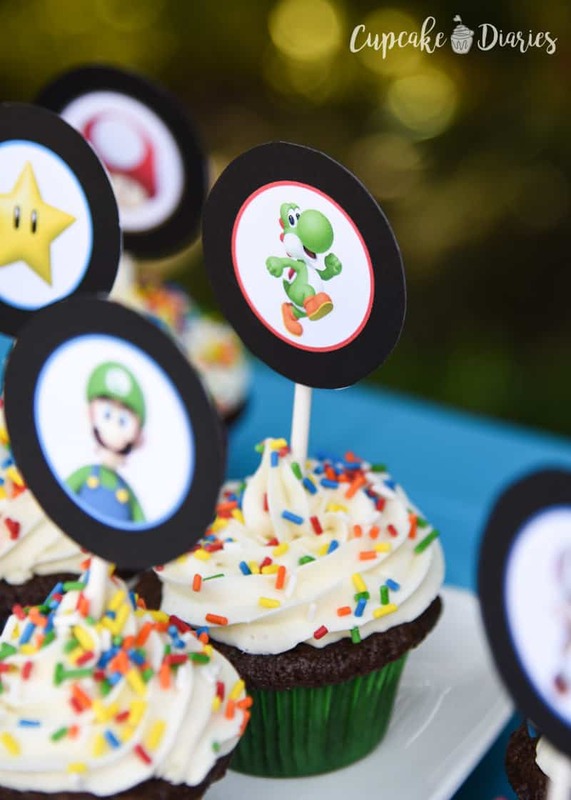 These Super Mario Bros. Cupcakes played a role in the ease of the party and I’m so glad I made these instead of a big cake. 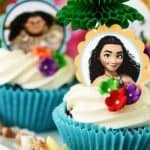 They were quick to put together and the kids LOVED the toppers! Why cupcakes and not a cake? Canned vanilla frosting – Take it from the can and right into a piping bag! Rainbow sprinkles – I found mine at Winco, but you can also order them on Amazon or find them at other grocery stores. The best cupcakes can be made from a box! Box mix vs. scratch is kind of a sensitive topic in the baking world. However, I am a FIRM believer that you don’t have to make a cake or batch of cupcakes from scratch for it to taste good. There are ways to give the box an extra something and even make it taste like it’s from a bakery while just adding a simple ingredient or two. Add buttermilk instead of water to make the cake or cupcakes moister and softer. However much water is called for in the recipe, add that much buttermilk instead! You can make buttermilk by adding a tablespoon of lemon juice to a cup of milk, stirring it together, and letting it sit at room temperature for 15 minutes. 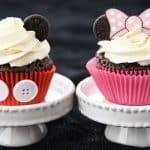 Instant pudding mixes are a great way to add a little extra flavor and also make the cake or cupcakes moist. 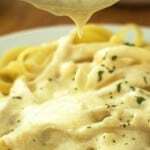 Vanilla pudding in white or yellow cakes, chocolate pudding in chocolate cakes, etc. Add an extra egg! In addition to adding some nutrition value, eggs liven up the color and richness of the cake, as well as providing better structure. 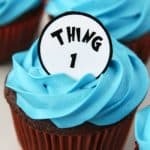 If I had to choose a favorite party from my blog, it would have to be my Dr. Seuss birthday party I did for my son’s first birthday. It was so fun and I was able to get a ton of great things off of Amazon, including an amazing 5-foot Cat in the Hat bulletin board set. 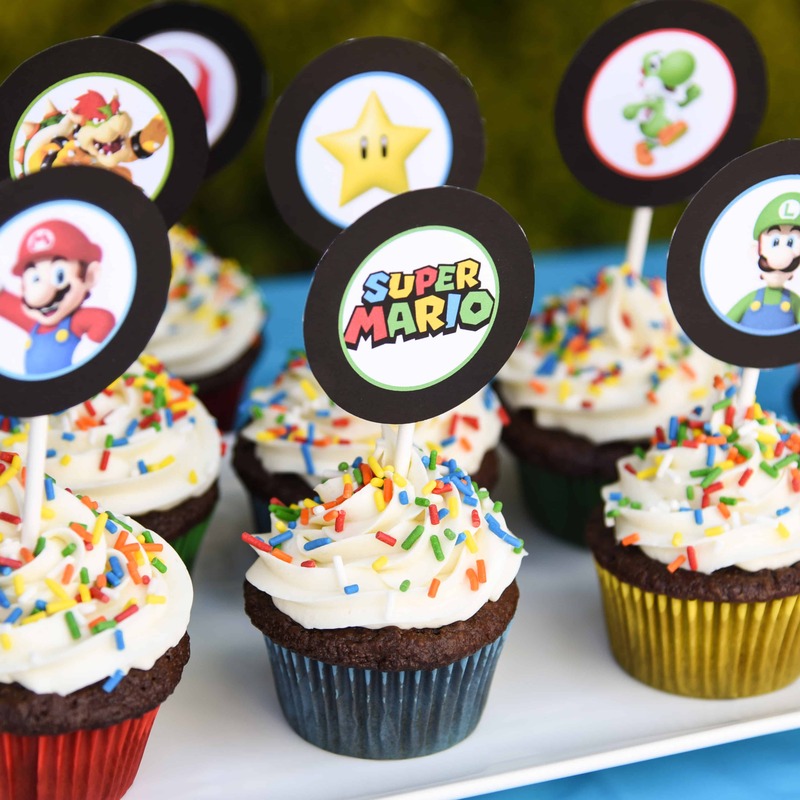 This Super Mario Bros. party was also a ton of fun and relatively easy to put together. My kids already had Mario plush dolls so I put them on the center of the table where the kids ate lunch and colored pictures (pictured below). We have Mario, Luigi, Yoshi, and Toad. I also got a pack of Mario tableware with 16 cups, plates, and napkins (pictured below) and a plastic table cover with a Mario themed design. 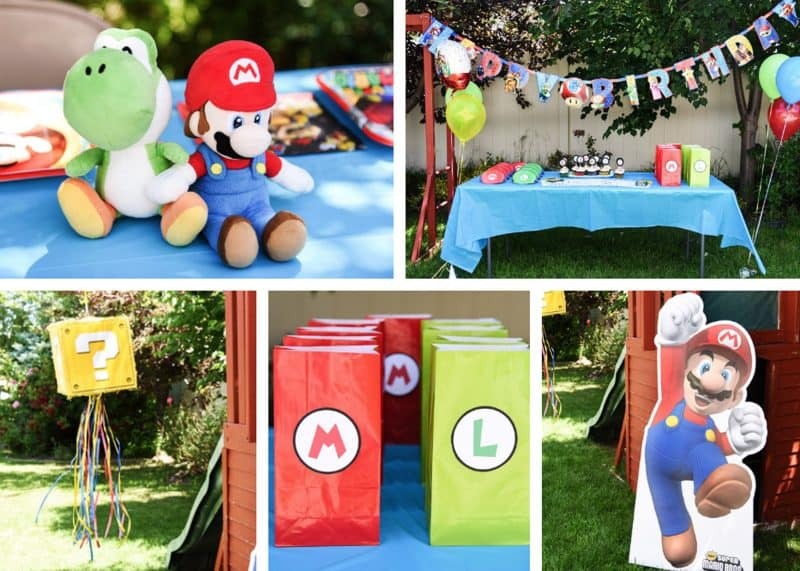 I ended up getting two blue table covers to add a little more color to the food and lunch tables (pictured below), then used the Mario cover for the gift table. The kids wore Mario and Luigi paper hats during the party; the hats also worked great to take up some space on the table (pictured above). 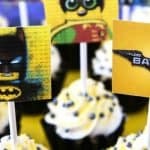 The 3D question block pinata (pictured above) was the perfect touch for this party. A pinata is one of my favorite party elements because they take up time and the kids love it. 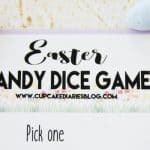 Our goody bags were SO easy to put together and even easier for you since I made those M and L tags for you to download and print! You can find the instructions for the goody bags here. I love the jumbo letter birthday banner I found (pictured above). 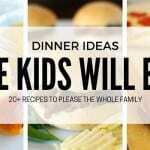 It comes with a bunch of different numbers so you can make the banner work for however hold your child is turning. And last, but not least, the most glorious Mario cardboard standup you ever did see (pictured above). We don’t always buy cardboard standups for parties, but they always add a TON to the decor when we do. My son and his friends thought that Mario was the coolest part of the party. And now he stands in my son’s room that he has carefully decorated with other Super Mario Bros. treasures, including the cutest Super Mario Bros. wall decals. Affix a frosting bag with 1M star tip. Add frosting and pipe onto each cupcake. Immediately add sprinkles. Tape a sucker stick to the back of each cupcake topper. Insert into the center of each cupcake. Serve and enjoy! 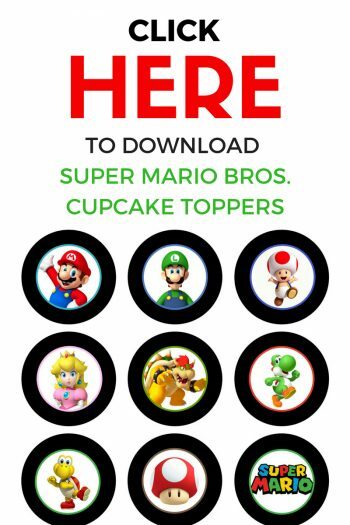 We have tried every way possible to print the Mario Brothers cupcake toppers. Only 3 from the left side will print. Is there something we are doing wrong? Hi Linda! I’m so sorry the file isn’t print right for you. I’ve asked a few people to try printing the toppers from different computers and they’ve all printed fine. 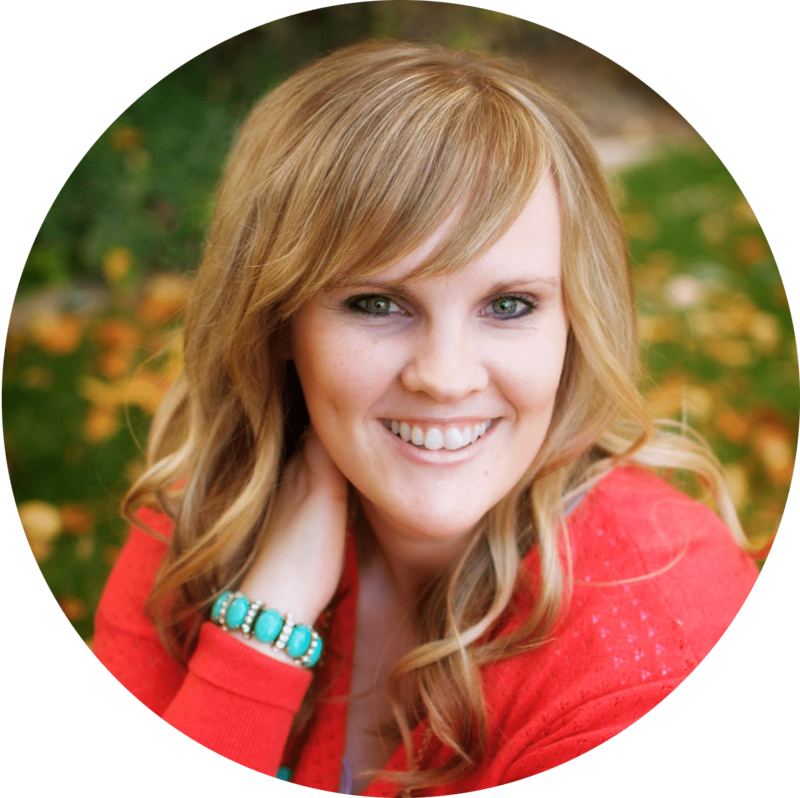 Can I try emailing the file directly to you to download and print?